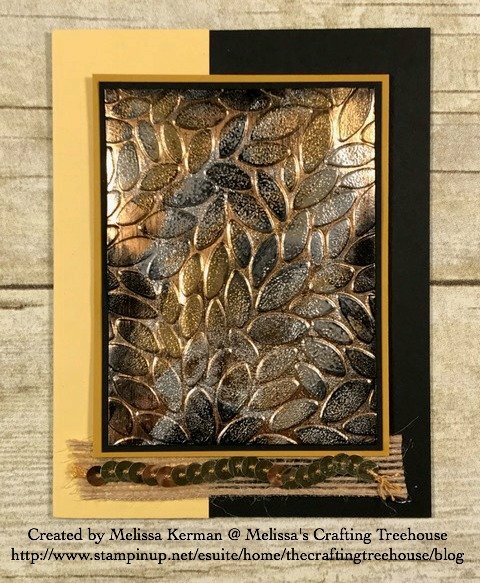 Get my Impressions of Tarnished Foil Tutorial HERE! 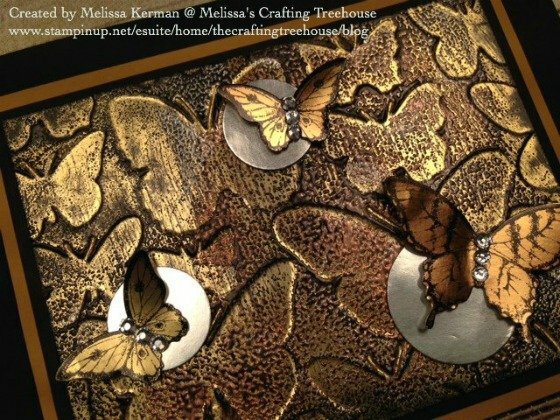 Download your Impressions of Tarnished Foil Tutorial Here! Are you interested, or maybe even intrigued by the Impressions of Tarnished Foil Technique? 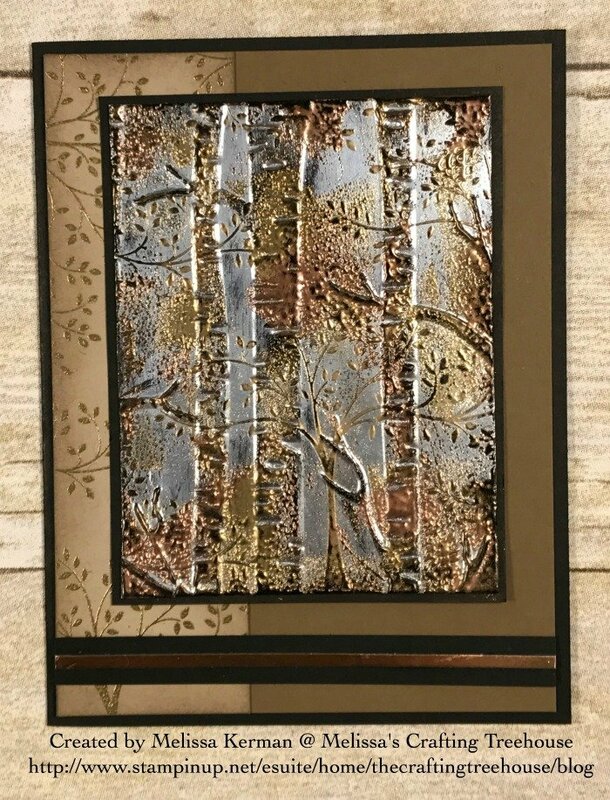 Download my Impressions of Tarnished Foil Tutorial, and get lots of tips and options for learning and playing with this technique! Simply fill out the form below to Get your FREE Download TODAY! Get Your Tarnished Foil Tutorial when you join my email list! Fabulous, I love your technique, I am going to follow your work. It is amazing. Thank You for sharing. 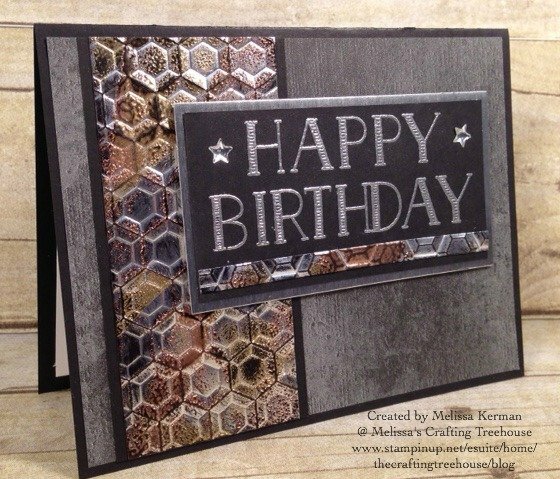 I think this is an amazing technique and you have made gorgeous cards for us to see!! I will certainly be trying this and sharing it!! Thank you sooo much!! It's always hard for me to come up with ideas for masculine cards and using this technique is perfect. I love all your cards. I'm a new subbie. LOOOOVE this technique. I especially love the one for the birthday! Absolutely stunning, classy cards. I learned something new. Going to try this technique. Thank you for sharing.